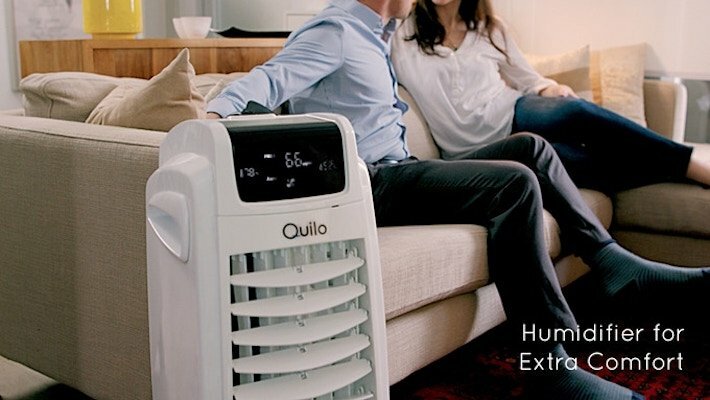 Power-packed with a three stage air purifier, an evaporative cooler, plus a humidifier for extra comfort, the Quilo 2.0 traps 99.97% of airborne allergens, adds moisture to irritating dryness and pumps out fresh coolness on those hotter days. Smartly-controlled through a push of a button or a voice command to Alexa, the Quilo 2.0 is an adaptable, air perfection system for your home. 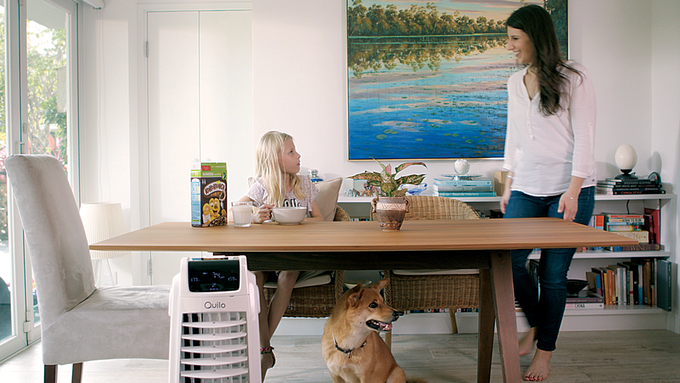 The Quilo 2.0 adapts to the air around you, traps dust and airborne allergens, adds moisture to irritating dryness and pumps out fresh coolness on those hotter days. 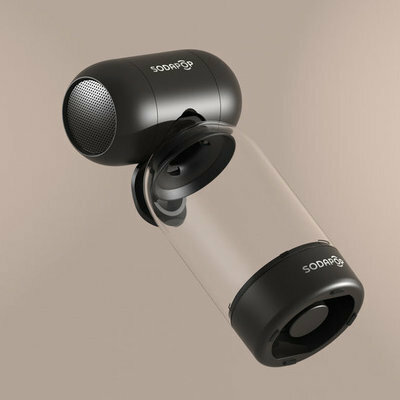 Controlled through a push of a button or a voice command to Alexa, the Quilo 2.0 is a versatile, air perfection system for your home.Lightweight, with sleek curves and smooth-gliding casters, you can roll it from room to room, or carry from floor to floor. 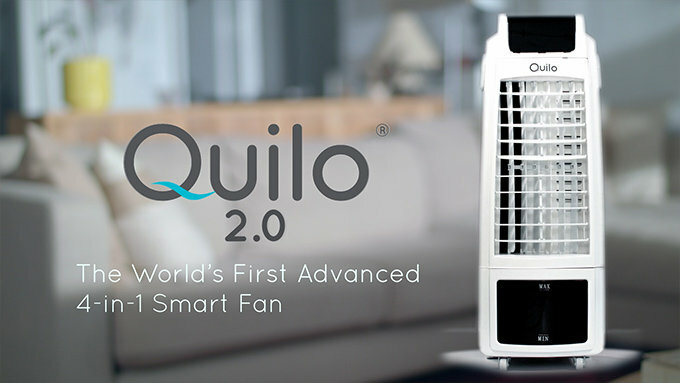 The Quilo 2.0 is equipped with two interchangeable cartridges that instantly transform the fan from a cooler or humidifier into a three-stage, true HEPA air purifier. Snap in the HEPA insert and the patent-pending auto sensor activates the air purifier, trapping dust, pollen, pet dander and airborne allergens in the ultra-fine mesh.You'renstairs and want your bedroom cool for bedtime? Quilo 2.0 is smart too! Send a command to Alexa and the unit will stir into action and activate. 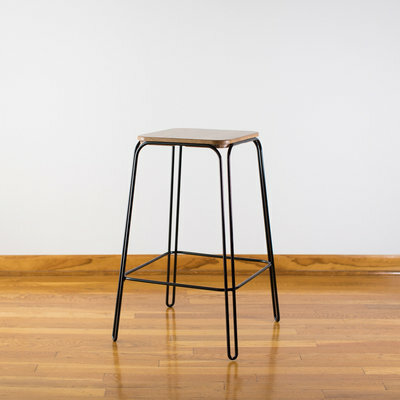 Launched in 2017, Quilo blends the worlds of start-up and big business. 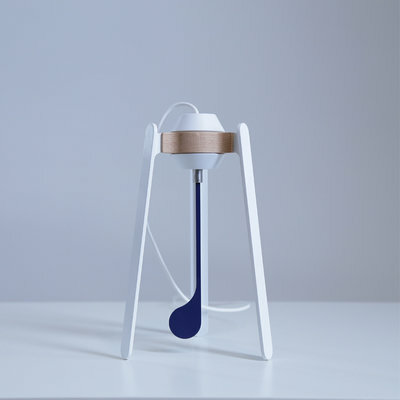 We are a team of engineers, product designers, entrepreneurs and dreamers, based in Hong Kong and the USA, on a mission to perfect the air we breathe. 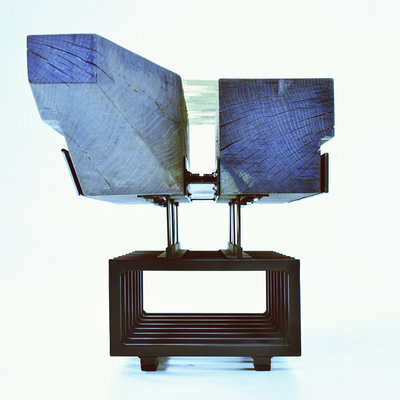 The Quilo 1.0 was nominated as finalist for the International Housewares Association Global Innovation Award. 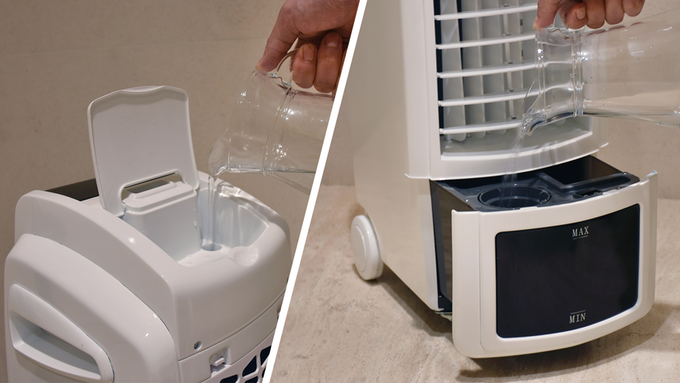 The 2.0 is its smart upgrade, equipped with additional air purification.